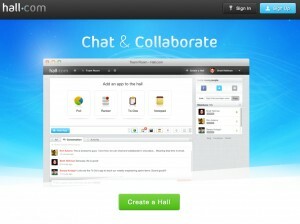 The owners of Hall.com had a great article today about how and why they acquired their great domain. I’m going to go ahead and be a spoiler and let you know they paid $20K for it. Something they are extremely proud of (and should be). In their words “After a few emails negotiating a price, we struck a deal for $20k. No equity, just cash exchanged with escrow.com. As a comparison, Mint.com gave up equity and 6 figures. 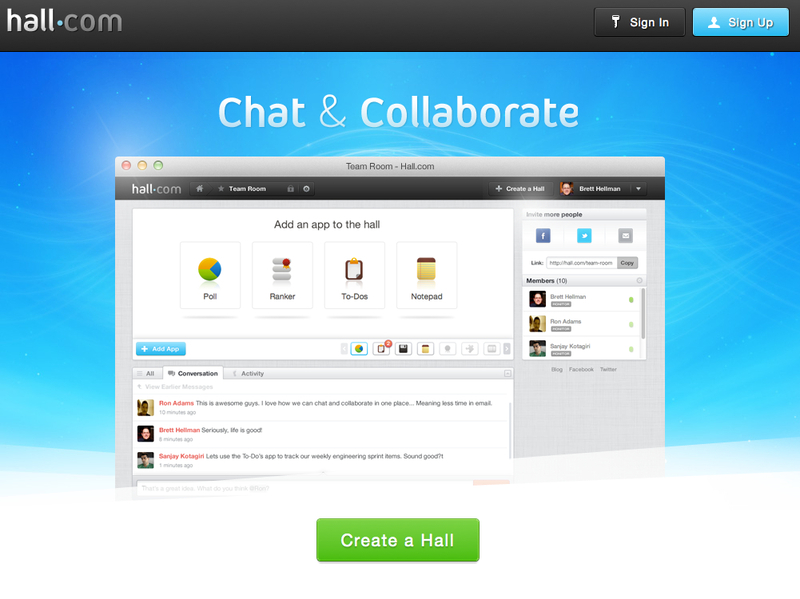 Social.com was purchased for 2.6 million dollars by Salesforce.com” This wasn’t in 1998 either this is recently. I’ll let you read the rest of the story but one of the best takeaways from the article are these final points they leave you with. Things they learned from the domain acquisition part of building their company. Great domains are still available – if you refuse to settle. Unfortunately, many startups do just that. It took almost a year of iterations and innumerable brainstorming sessions before we even had the idea to call the product HALL.com. Don’t stop simply because you find an available domain. The key is finding the perfect product name, then getting the domain – NOT settling with what’s available. Don’t start off the conversation with a low ball offer. If the domain owner has held the domain since the early 90’s, they know what they’re doing. However, they likely don’t have hundreds of offers. Bottom line: Make a fair offer. Use an escrow service to keep both parties safe. Run a trademark search before buying the domain to ensure you can actually use it. While not mentioned in the narrative above, we did check with legal before wiring the funds. Save the trademark search until after the domain owner agrees to a price in order to avoid costly legal fees. To hold this since 94 and get $20k, when they could registered a slew of million dollar names, ughhhh, thumbs down for the seller, what were they thinking, bet the $20k is already spent, Hall already doubled their money just by closing the deal. This name should have sold for 10-30 times that easily. it really was a steal at that price.